Daniel de Noil is at the same time a DJ, a producer and composer in the field of electronic music. He was born on 17th August 1986 in southwestern Germany. From his early childhood, Daniel discovered his passion for music at his grandparents’ piano. At the age of just twelve, he had his first conscious exposure to electronic sounds. Thrilled and inspired by this new musical experience, it was not long before he needed his own DJ equipment. The next 10 years saw Daniel go explore various aspects of the electronic music scene. As a DJ, he experimented with various styles and projects, he also organized underground events. However, in late 2008, his passion took a new turn. Bored with monotonous techno loops, Daniel went in search of the more flexible sounds that enabled him to express more diverse emotions. He quickly found his inspiration through artists such as Paul van Dyk and Armin van Buuren. Then the music led him back to where years before everything had started for him; to Trance & Progressive. Since then, Daniel `s focus has been not only on fine-tuning his unique DJ set's, but also in the implementation of his own musical productions. This inspired him, in 2012, to enroll in a course as an audio engineer. 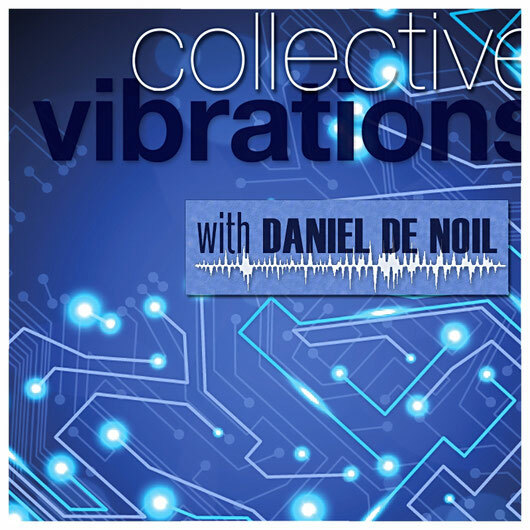 In January 2013 he launched his first radio show "Collective Vibrations". This weekly show has found universal appeal since then. Daniel currently lives in Cologne (Germany). In addition to his studies in "movie music," he is energetically working on new projects, often in collaboration with other artists. Music dominates a large part of Daniel's life. For him it is not only a job, but a fascination and a passion. Music allows him to achieve and to express himself where words fail.